On this episode of Fault Lines, host Garland Nixon and producer Eric Ladny discuss the drama swirling around the unresolved Senate races in Arizona and Florida. With claims of electoral abuse afloat, how should the American public feel about the current state of election integrity? This latest episode of Shooting From the lip features straight talker, Raheem Kassam. Fresh from covering the USA mid Term elections for Fox News Raheem joins Jon Gaunt from Washington DC to tell us what he makes of the political scene in the States but also to attack the state of the UK too. 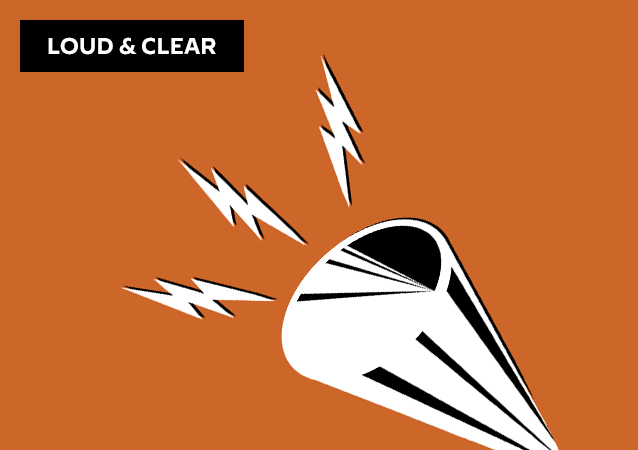 On today's episode of Loud & Clear, Brian Becker is joined by Kevin Zeese and Margaret Flowers, the co-directors of Popular Resistance, and from Philadelphia by Dave Lindorff, an investigative reporter, a columnist for CounterPunch, and a contributor to Businessweek, The Nation, Extra! and Salon.com. 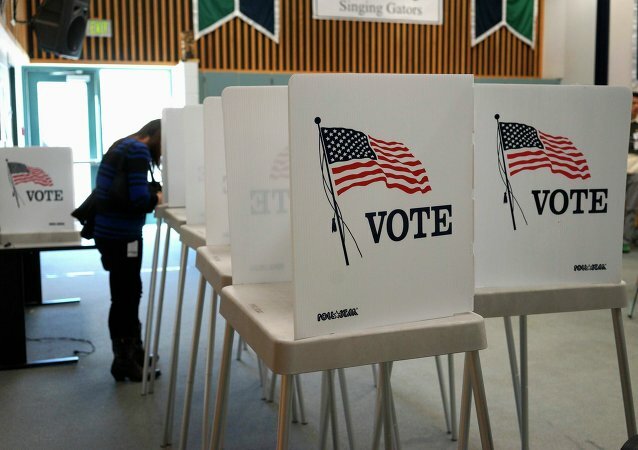 WASHINGTON (Sputnik) - Heavy turnout in Fulton County, Georgia caused lengthy delays at certain polling locations during midterm election in the United States, the Atlanta-Journal Constitution reported on Tuesday. WASHINGTON (Sputnik) - A worry factor in US midterm elections over which party will gain control of Congress - especially the House of Representatives - appears to be greater among Democratic voters than their Republican counterparts, a new Gallup Organization poll revealed on Tuesday. Georgia secretary of state Brian Kemp, a Republican running for the governorship of the state, is investigating his state’s Democratic party infrastructure alleging that Democrats attempted to hack the state’s voting network in the final days before the election. With the Mega Millions and Powerball jackpots now at a combined total of over $2 billion, ticket sales are becoming a national routine for many. However, while countless Americans are hoping to cash in, others are attempting to use the buzz as a way to encourage voting. To the Right: Many Countries Going in the Same Direction as America, Why?